I’ll start my premier post with one of the food-oriented observations that has been bubbling up in my brain since we moved to the DC area from north of Seattle (to be specific, from Anacortes to Alexandria). Though I lived over an hour outside of Seattle, I spent enough time there to draw some cursory observations. And I would say the same for my time thus far in the Capitol. The setting of a canal through buildings reminded me of the San Antonio Riverwalk, where settlers built first commerce then tourism around a waterway (with inspirations via Venice) that was once the source of wretched flooding. 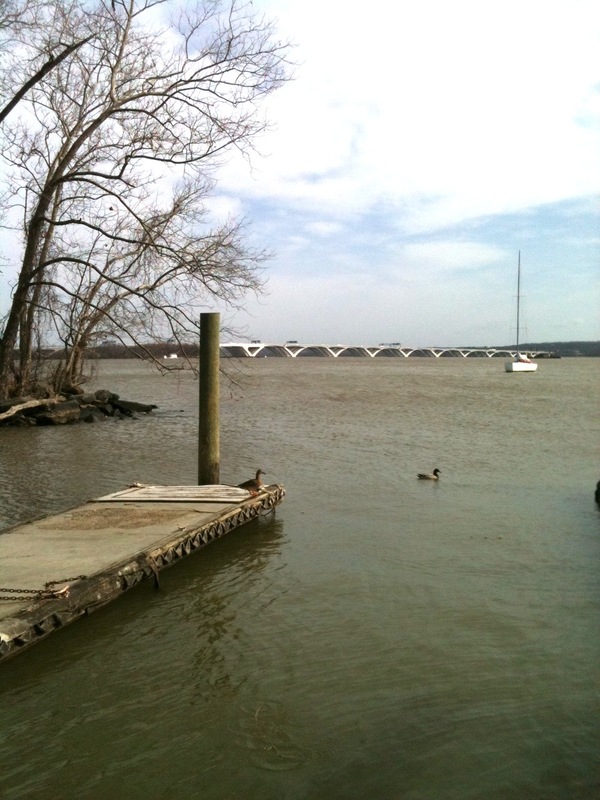 In comparison with the bustling Texas waterway, this stretch of water in Georgetown was just there, almost hiding. There were no restaurants nestled up to it with cozy outdoor tables; the many high-end shops were situated further up the block, not near the water. I’m fascinated by how cities come to be as they are today, and the topic is even more intriguing when one moves east and discovers just how old parts of this country can be. 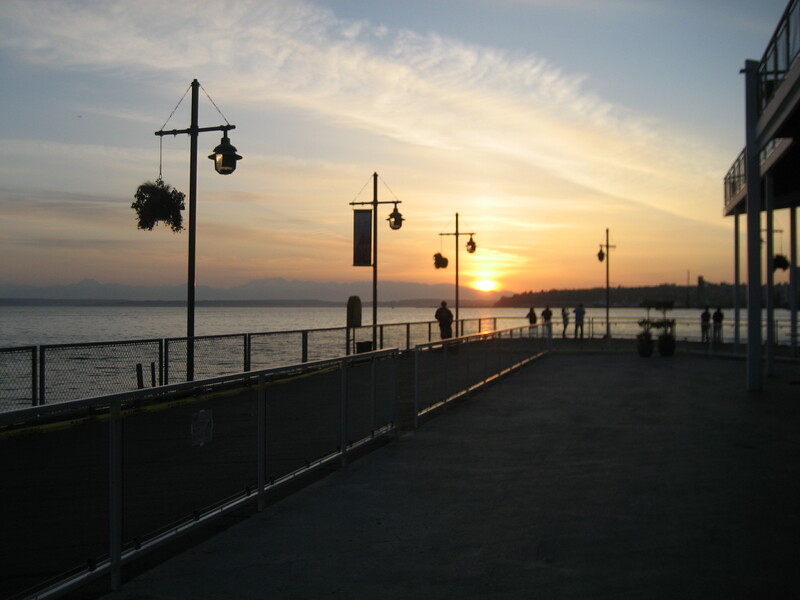 In Seattle, the city is a giant salute to its waterfront. That’s partly because the Puget Sound’s livelihood has always come from the water (mostly in the form of food and transportation), and partly because there’s so much water falling from the sky ’round there, it’s hard to think about much else. That river and the Chesapeake are prime for stories, and some of the best ones might be in comparison to other watery regions of the country. I’m getting used to the area’s seemingly distant relationship to the water, but I’ll do my best to get closer. For now, I’ll settle for local crab cakes and a trail that runs alongside the Potomac.